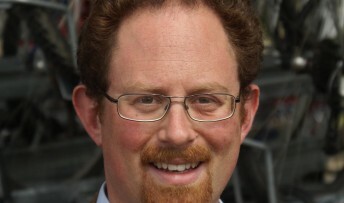 Unwanted phone calls and texts could be outlawed if a Bill being sponsored by Cambridge MP Julian Huppert makes its way through Parliament. Julian is backing the Private Members’ Bill Communication (Unsolicited Telephone Calls and Texts) which would reform the way personal data can be traded. The Bill was presented to MPs in the House of Commons yesterday (Wednesday, June 19) by Edinburgh West MP, Liberal Democrat Mike Crockart. Mr Crockart has been running a ‘No to Nuisance Calls’ campaign for a year and has set up and now Co-Chairs an All Parliamentary Group on nuisance calls. The group is working with cross-party MPs across the UK to help people plagued by nuisance calls and to keep a close eye on unsolicited marketing industry and its unscrupulous operators. Julian said: “This is an excellent campaign and I was delighted to be able to sponsor this Bill. “Most of us have been on the receiving end of calls or texts that we don’t want. This is an abuse of our personal data and we need to change the law so that companies behind these calls can be stopped.